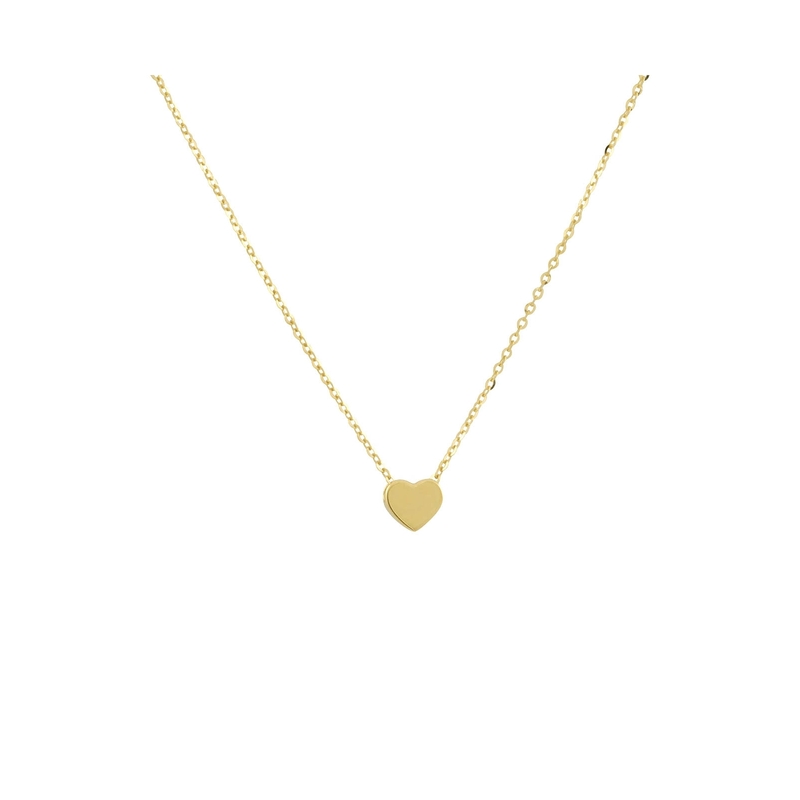 Whether you're looking for a necklace to add a little romance to your outfits or a jewellery gift that she is sure to adore, this petite pendant necklace is sure to please. 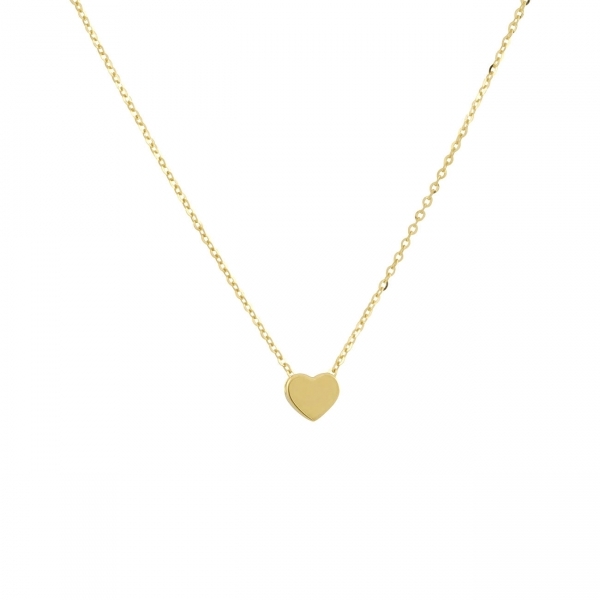 The 14K solid gold heart pendant is perfectly complemented by the delicate chain and has a sleek, polished finish for ample shine. (also available in 925 sterling silver) Pre-boxed. Perfect for gifting.